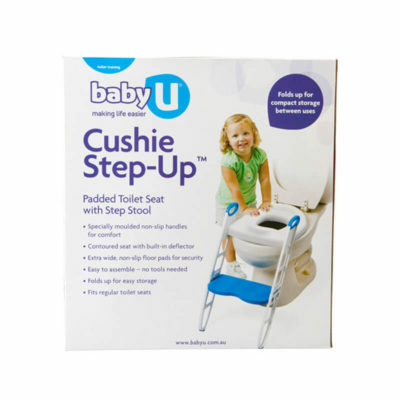 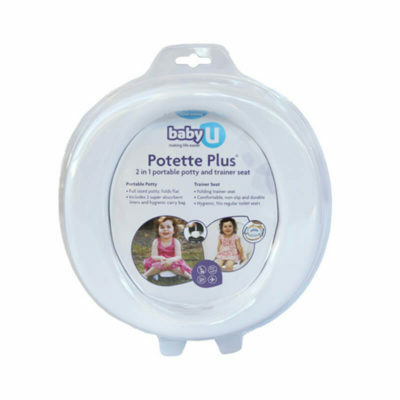 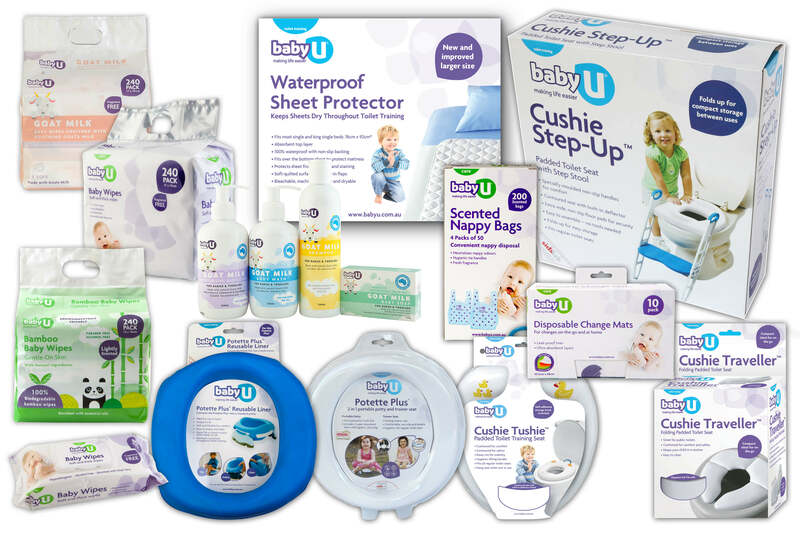 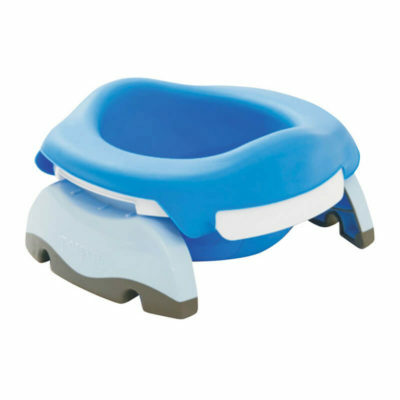 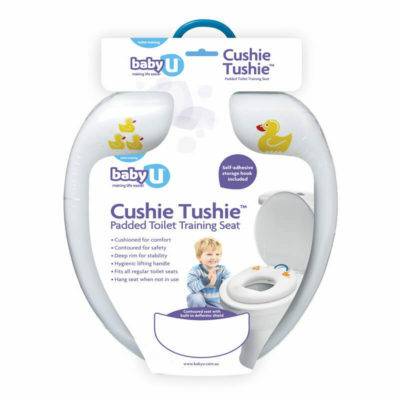 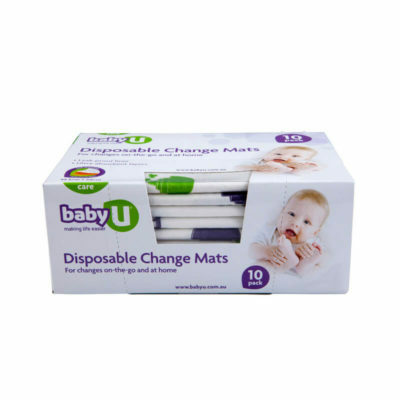 The BabyU range of products has been carefully designed to make life that little bit easier for you and your little one. 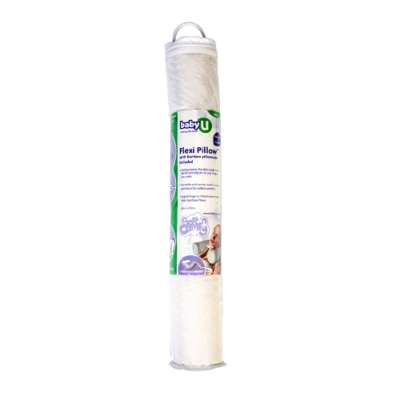 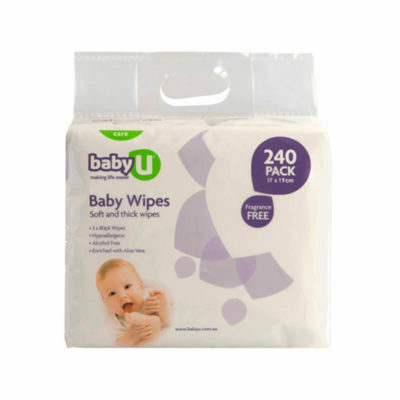 For everyday use these products are convenient, easy to use and best of all offer good value for money. 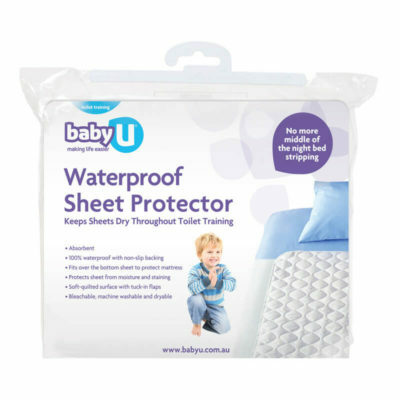 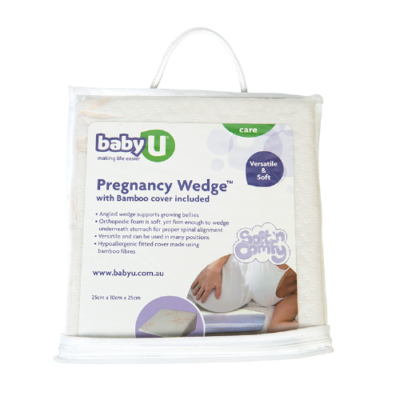 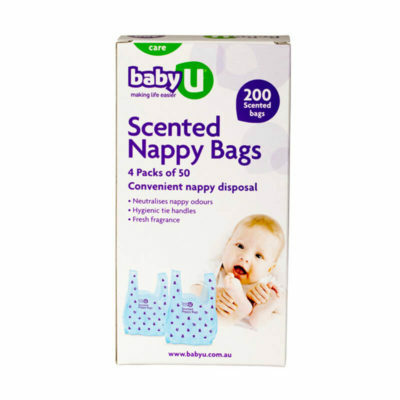 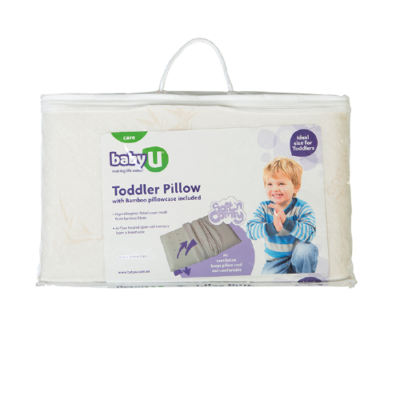 BabyU is an Australian owned brand for mothers and babies that launched in 2005. 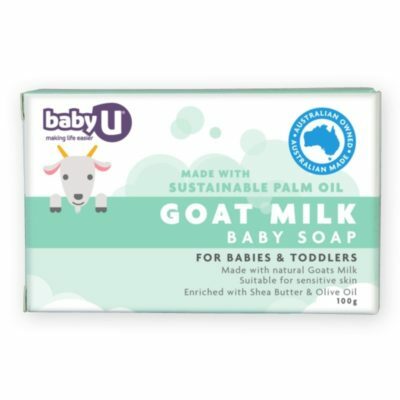 Its ethos is that mothers do not need to pay a premium to get quality and value for money. 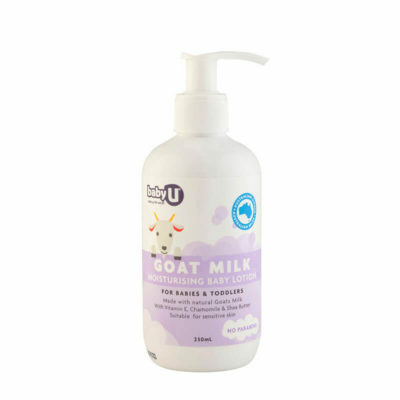 The range features toilet training solutions and skincare enriched with nourishing goat’s milk, specially formulated for babies and toddlers. 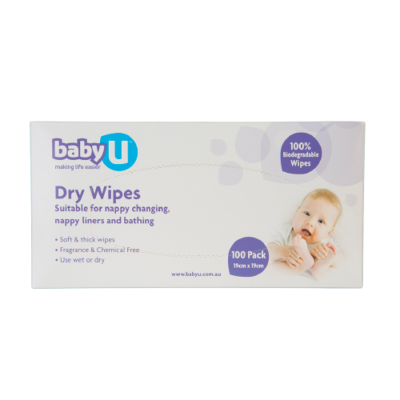 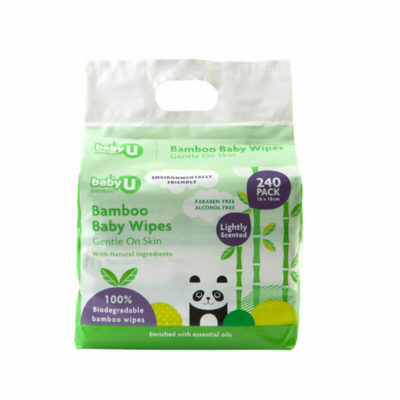 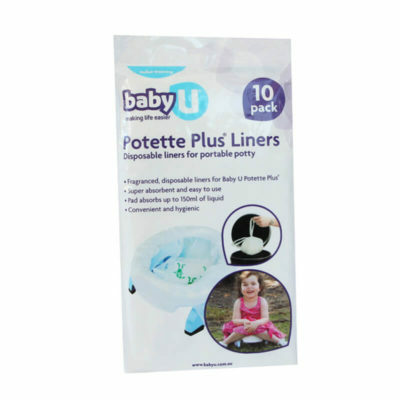 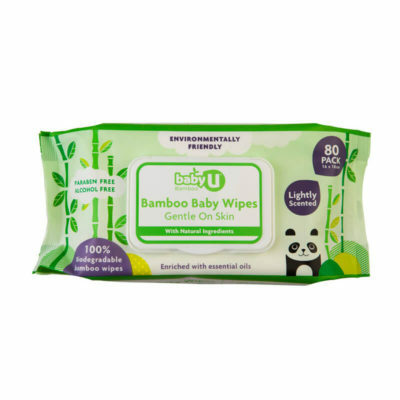 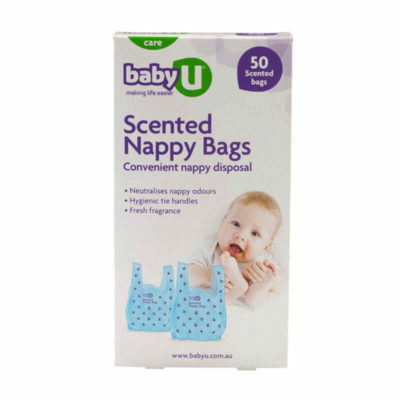 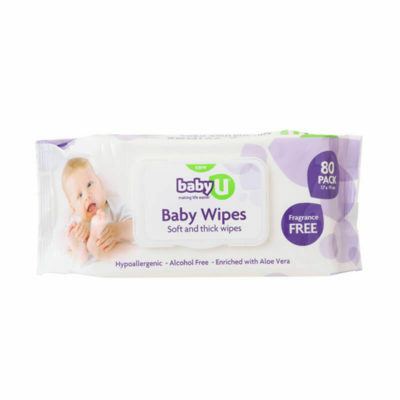 The brand also offers essentials like nappy bags, change mats and quality baby wipes at affordable prices. 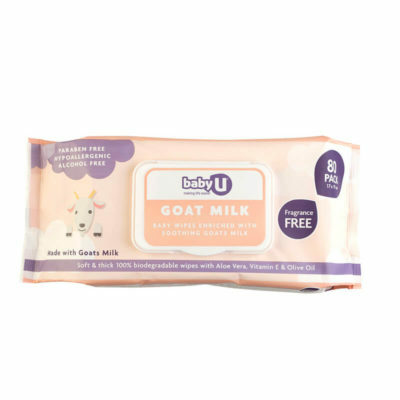 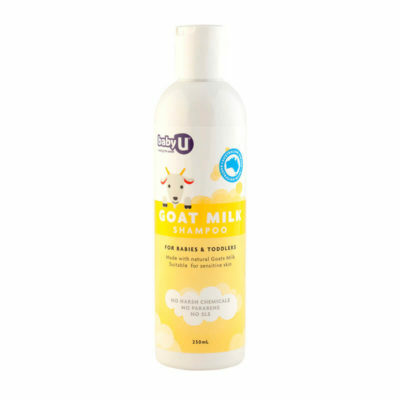 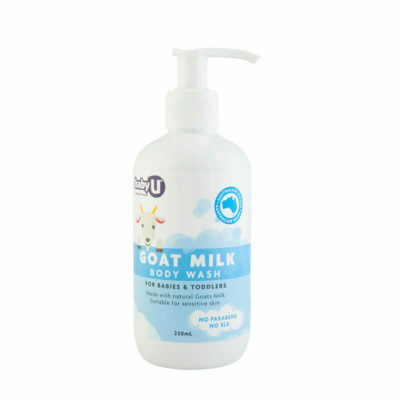 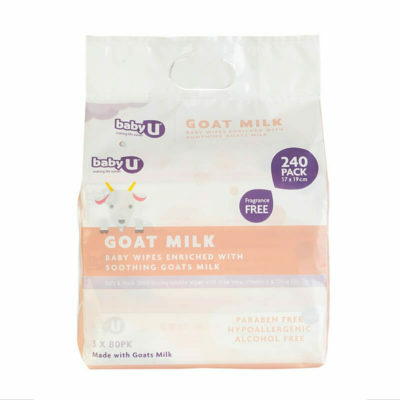 See what Babyology had to say about BabyU Goat Milk Skincare Range!